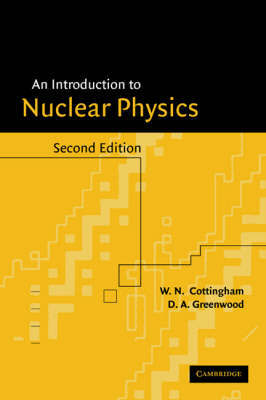 Buy An Introduction to the Standard Model of Particle Physics by W. N. Cottingham from Australia's Online Independent Bookstore, Boomerang Books. 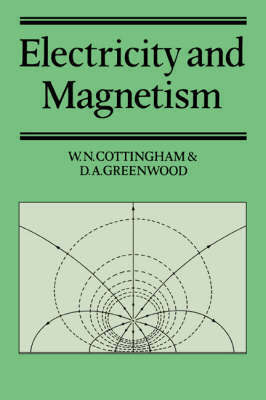 Noel Cottingham is a theoretician working in the H. H. Wills Physics Laboratory at the University of Bristol. Derek Greenwood is a theoretician working in the H. H. Wills Physics Laboratory at the University of Bristol.